Come see us at our newly built and modern northern office, in Woodland Park, NJ, (less than two miles from the Willowbrook Mall in Wayne, off of Rt 46); the office is state-of-the-art with all diagnostic tools and technology to aid in your journey--our staff is broadly multi-lingual and there to greet you with a smile! Our other boutique location is in Edison, NJ; less than ⅓ of a mile from Menlo Park Mall. 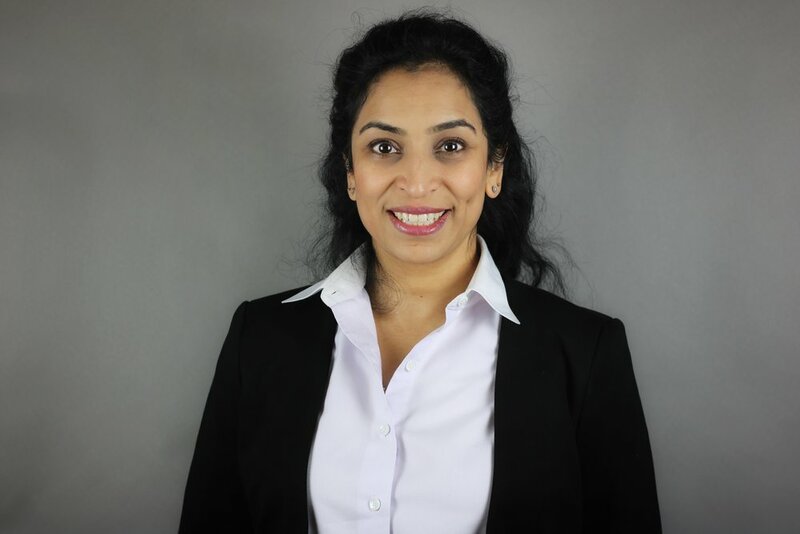 We are here to focus on you, your eyes and your EyeCare journey...remember it’s..
Swati J. Parekh, MD, FAAO, is a comprehensive ophthalmologist, co-founder of EyeCare Consultants of NJ (ECC-NJ) and is Chairwoman of the Ophthalmology Department at St. Joseph’s Health, NJ. She is a board-certified ophthalmic surgeon. Jai G. Parekh, MD, MBA, FAAO, known as “Dr J”, is a board-certified comprehensive ophthalmologist and anterior segment eye surgeon in the NJ/NY area. He is co-founder of the newly renamed EyeCare Consultants of NJ, a 45-year-old comprehensive eye care practice. Natalie Velazquez, OD, is an extremely well-trained optometrist focusing on comprehensive eye care and specialty contact lenses; she has had over 15 years experience and joined us several months ago. Shafiq Jivanjee, MD, FAAO, is a board-certified glaucoma specialist who brings many years of experience to ECC-NJ.